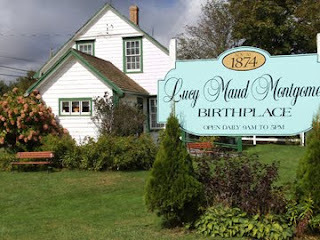 The next place we decided to go...well, even though I say "we" it was really ME...so the next place I decided to go was Lucy Maud's Birthplace. 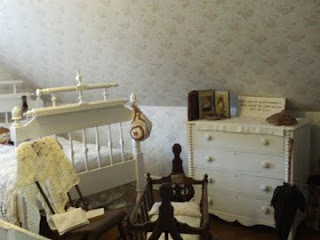 This was not as exciting as I thought it would be as Lucy Maud did not spend more than a few infant months here. 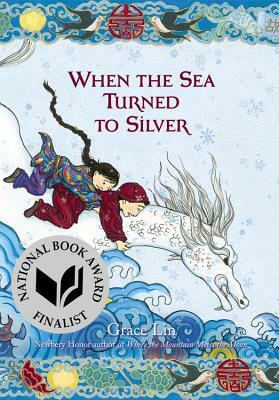 Her mother contracted tuberculosis and Lucy Maud was sent away to her grandparents. Lucy Maud's mother, Clara Macneill, died when Lucy Maud was 21 month old. 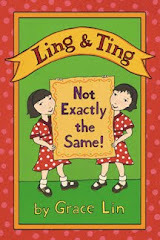 So, in some ways, she was very much like Anne. 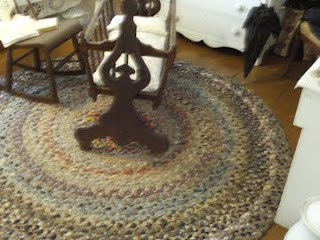 However, I was rather happy to see a real braided rag rug. 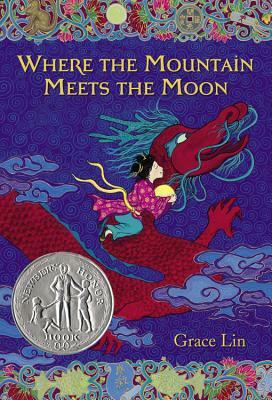 This, like the tulip quilt, is something also mentioned in the books that I have always kind of longed for. 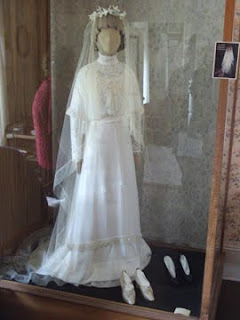 And the birthplace did also had Lucy Maud's wedding outfit, complete with shoes. Back then, they did not make right or left shoes. A shoe was made for your foot, without any specifics. 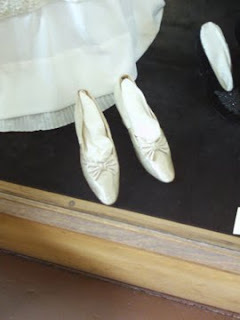 I would imagine these wedding shoes were even less comfortable than today's heels.